they're great furnishings that can add color and texture to a decor. The visual appeal, comfort and practical use of the ottoman is almost endless, making it very easy to adapt to your lifestyle and taste. Oh, I almost forgot to mention, they can be moved around with great ease. They're easy to find ready made. But if you add a little more to the budget, you can purchase custom made ottomans from many of your major fine furniture stores. If you're relatively near (or even a phone call away) a Calico Corner store, you may be surprised that they offer quality custom furniture, as well as a broad selection of fabric. Yes, a small living room can be accommodated with an oversized ottoman! Need some space to stack your current books for reading? Indeed, space in this small space living room is tight; yet, an ottoman stored under a table provides extra seating when needed. 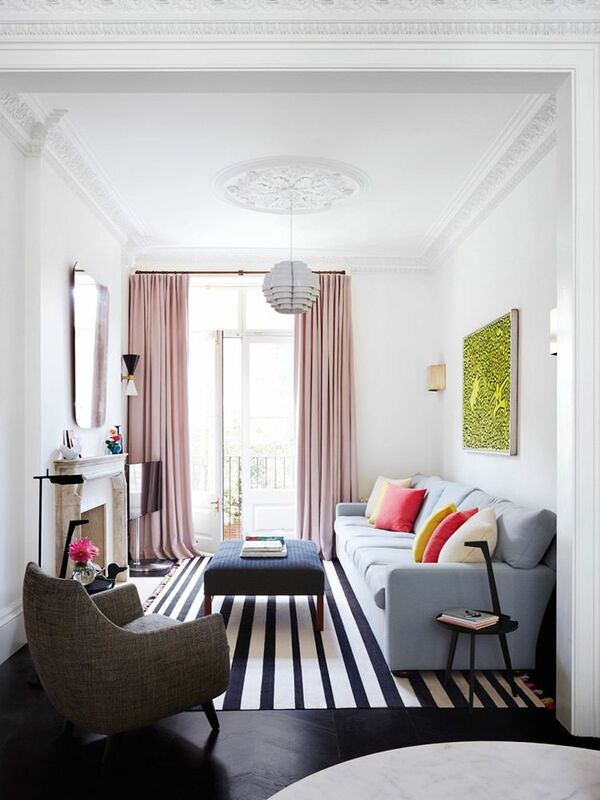 Note how it gives more texture and pattern to the small space. In this coastal decor, the ottoman again illustrates its versatility as additional seating, a coctail table and offering the important role of adding color and texture to the decor. Living in small spaces means every piece of furniture is an important piece. 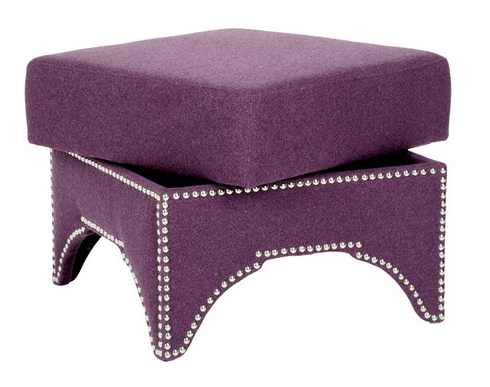 Consider pieces of furniture that are multi-functional such as the ottoman. It provides seating; a flat surface to serve or even store items on it; can add storage space; and color and texture to complete the decor scheme. This is update post moved from the blog annsliees dated October 2014.